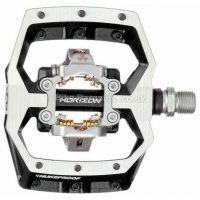 After a new set of bike pedals? 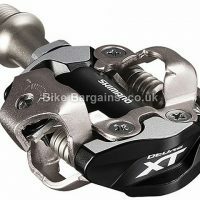 I try to list the best deals that the major bike shops are peddling (sorry!) 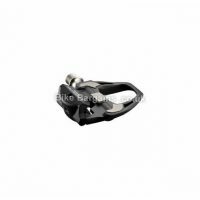 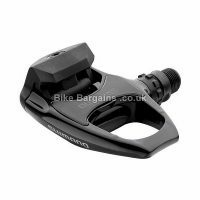 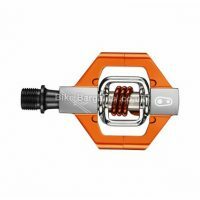 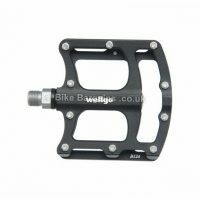 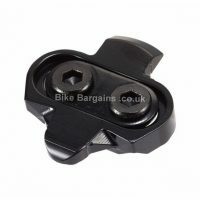 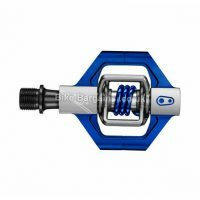 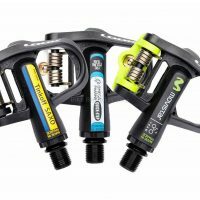 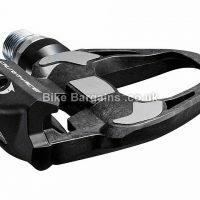 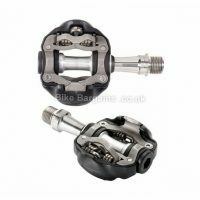 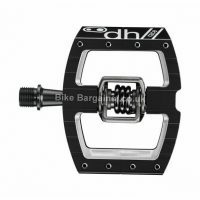 – from carbon road pedals to burly MTB flat platforms, there should hopefully be something to suit your riding style, and to fit your bike. 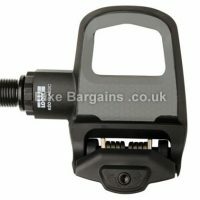 I’ve listed weights, colours and as much info as I can find to help make your decision that little bit easier. 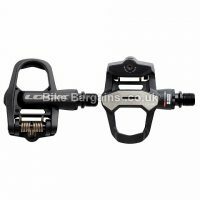 You can narrow down the selection to just road or MTB using the search facility below. 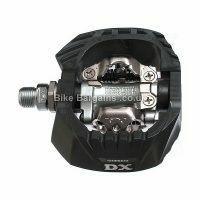 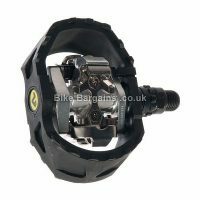 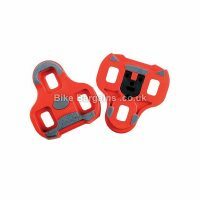 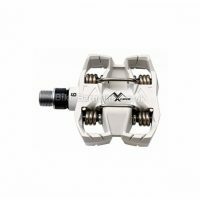 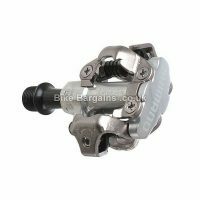 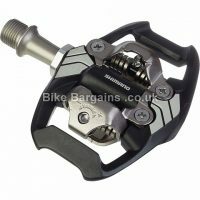 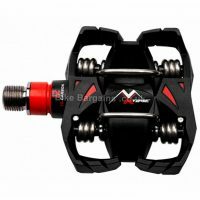 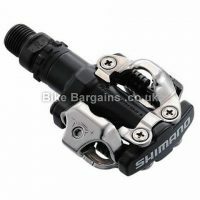 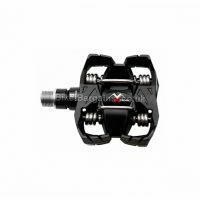 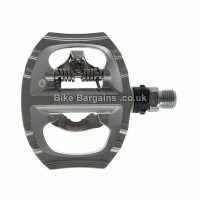 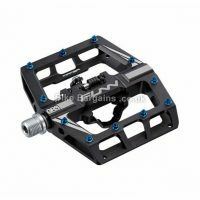 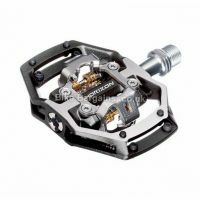 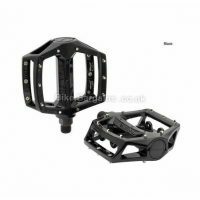 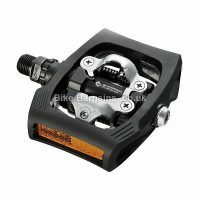 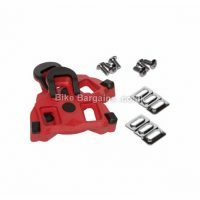 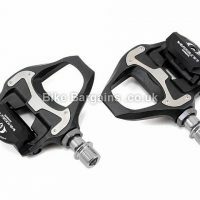 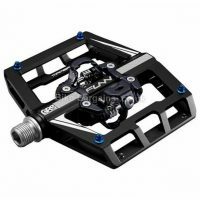 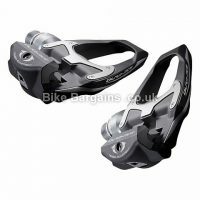 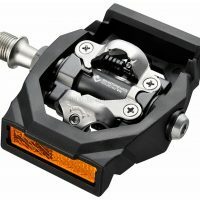 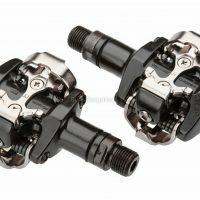 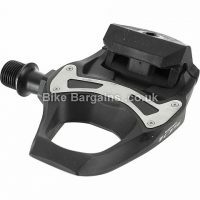 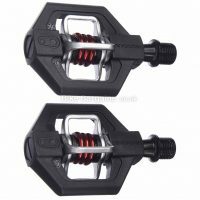 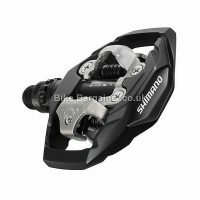 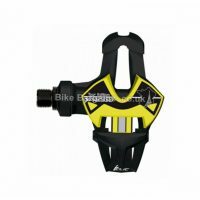 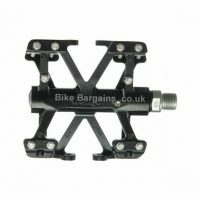 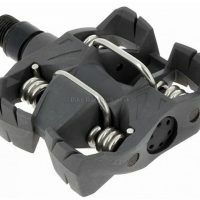 404g, Trail wide flat platform MTB SPD pedals! 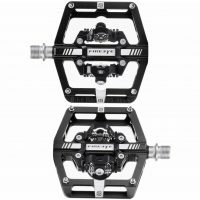 Carbon, low profile, 285g per pair! 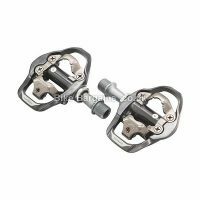 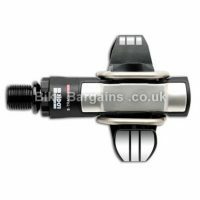 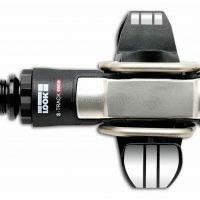 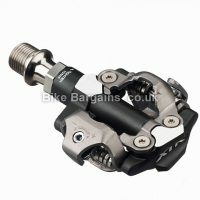 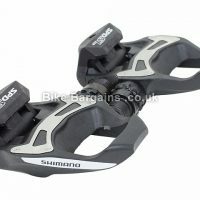 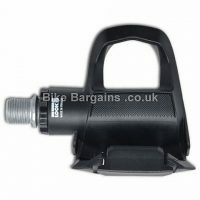 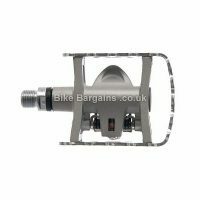 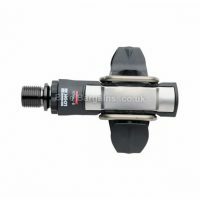 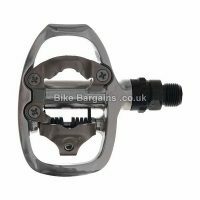 Search for Pedals - select your Riding Type and click Search!